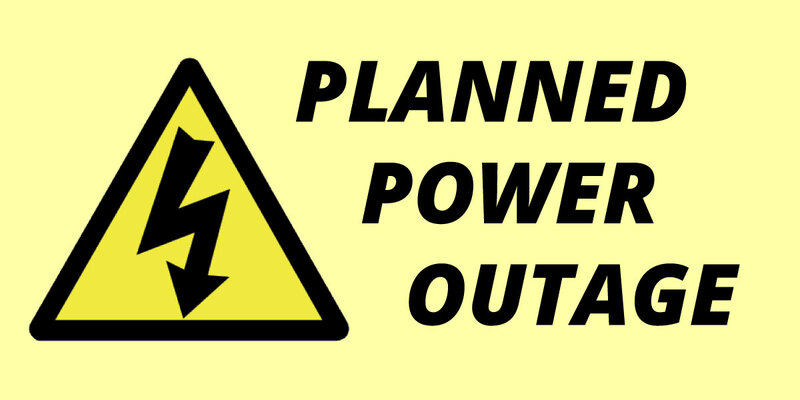 Some residents in east Ferndale will experience a brief power outage on Tuesday, September 11, as DTE works to transition electrical customers to their new substation infrastructure, located at Nine Mile and Hilton. The east side of Woodward Avenue on the west, the north side of Jewell Street on the south, the east side of Hilton Road on the east, and the south side of E Marshall Street between Hilton Road and Paxton Street. This will also include the south side of University Street between Paxton Street and Woodward Avenue on the north. 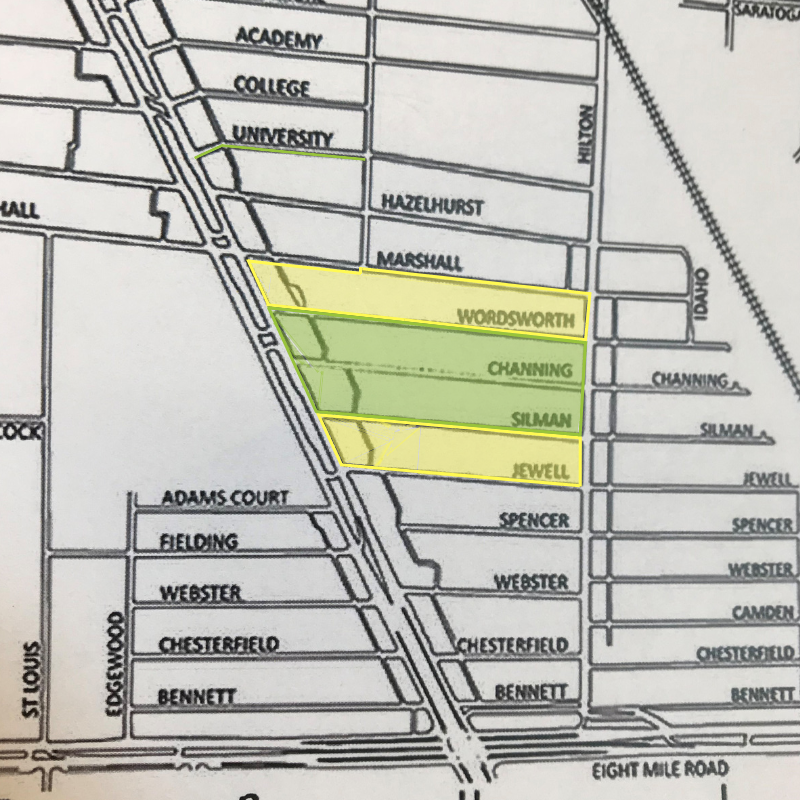 The rectangular area (marked in yellow) approximately bounded by Silman Street,Hilton Road, Jewell Street and Woodward Avenue, plus the rectangular area(marked in yellow) approximately bounded by E Marshall Street, Hilton Road,Wordsworth Street and a line south of Paxton Street are set to have their power interrupted beginning at 9:30 AM and restored before 1:30 PM. All other customers (marked in green) are scheduled to have their power interrupted beginning at 1:30 PM and restored before 5:30 PM. DTE reportsthat all affected electrical customers have received direct communication fromthe utility company about this planned work. If you have NOT received thiscommunication, or if you have additional questions, please contact the City'sCommunity and Economic Development Department at 248-546-2363.